Pros: Creative games encourage kids to explore math concepts while having fun. Cons: Technical problems sometimes interfere with smooth gameplay. 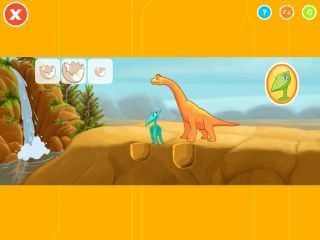 Bottom Line: Games and videos give kids great exposure to and practice with a variety of measurement topics.